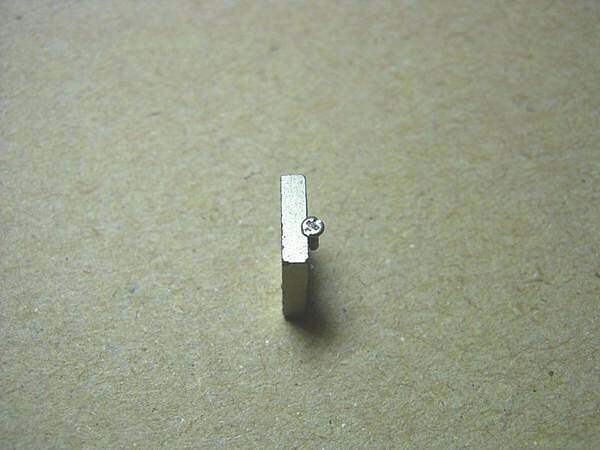 Miniature screw guidance｜Screw | Screw | Chiba | Abiko-shi | Matsumoto Sangyo | From general size to super microscrews less than 1 millimeter to Matsumoto Sangyo of the screw. ●I meet needs of the frivolous dwarf. ●The cross hole shape becomes basic ♯ 00th. 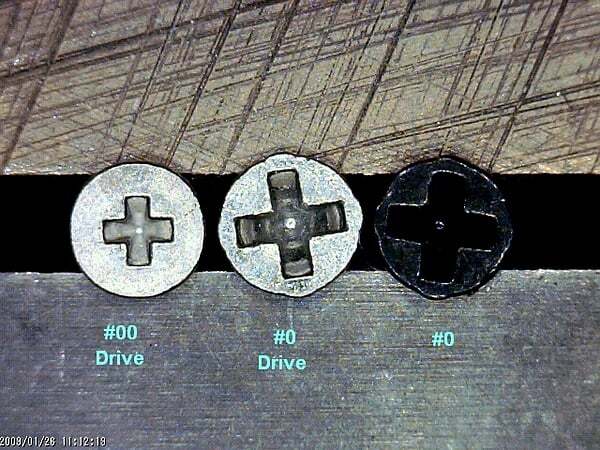 ＃What I ride at 0.8 millimeters has 0, but there is tohi bino danger depending on clamping torque. I can put # 0 on 1 millimeter. ●(+) Or it becomes (+-) or (-). The corner which is punch da chideno - is not over (-) clearly. ●Use materials: The master is stainless steel, but there are brass, iron, titanium at some size. ●I accept even screw rolling. Please talk. 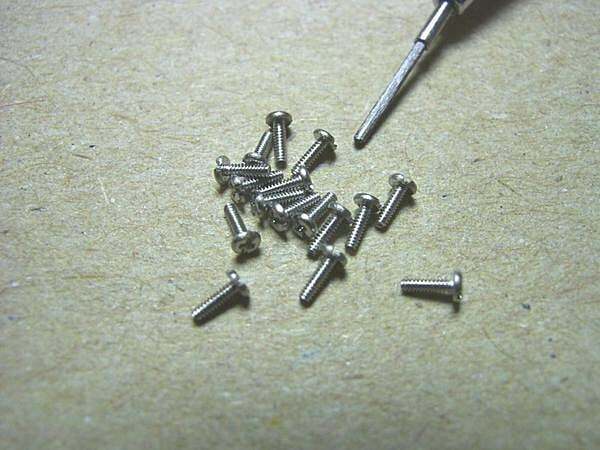 ●The number of the items of the miniature screw gradually increases, and there is the thing which is not published in the following dimensions list and stock table.